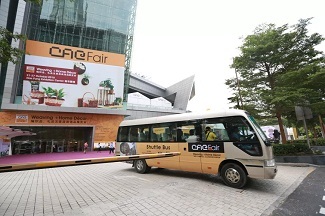 As one of the featured service of the fair, CACFair free shuttle bus has always been well received by buyers. 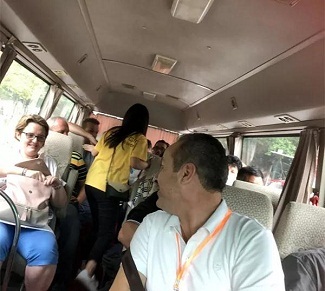 Every day of the fair, our shuttle bus provides buyers with safe, comfortable and convenient service during their buying trip. 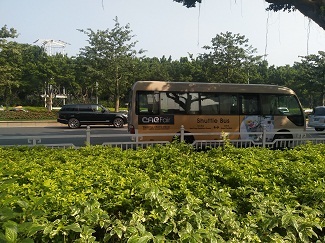 Our shuttle bus line, from Nan Fung Exhibition Center to Grand Tea Mall(Stopover:Canton Fair), helps you travel through different exhibition areas in your trip! 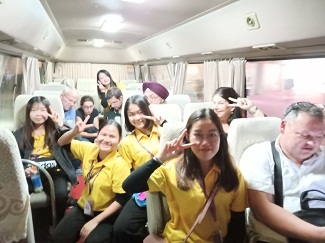 In additon,the shuttle bus also goes to hotels in downtown every night during the exhibition. 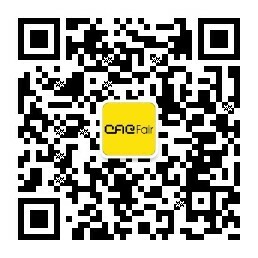 You’re also welcomed to enjoy Chinese tea and tea culture while waiting for bus at Grand Tea Mall.